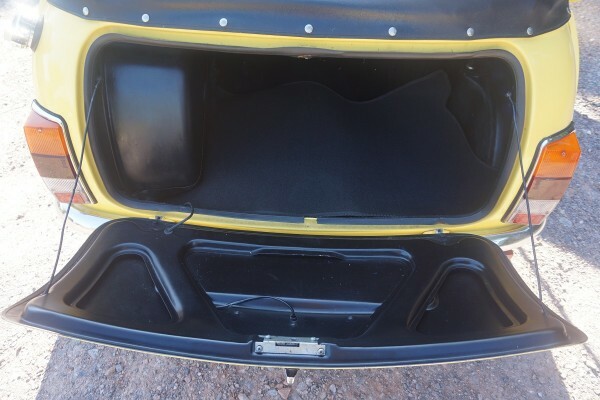 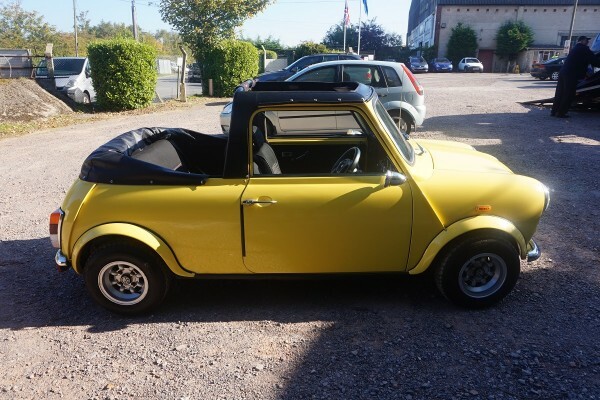 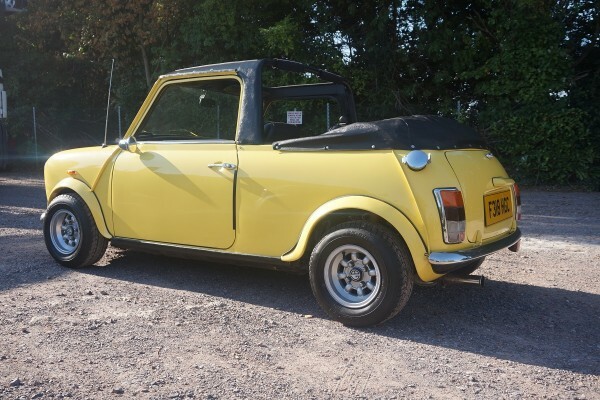 This Austin Mini started off as a saloon although at some point during its life has been made into a convertible. 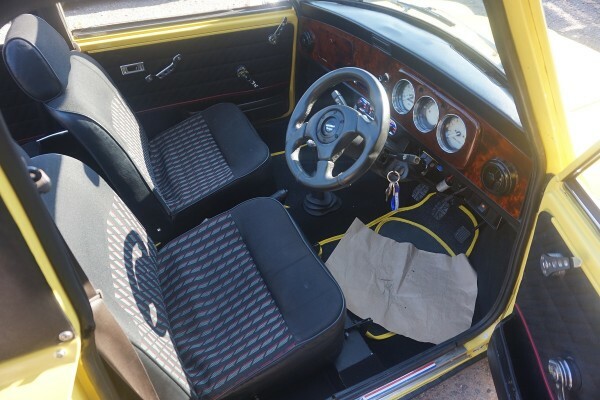 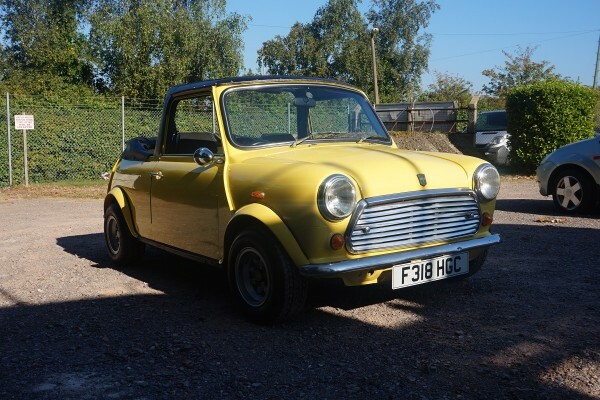 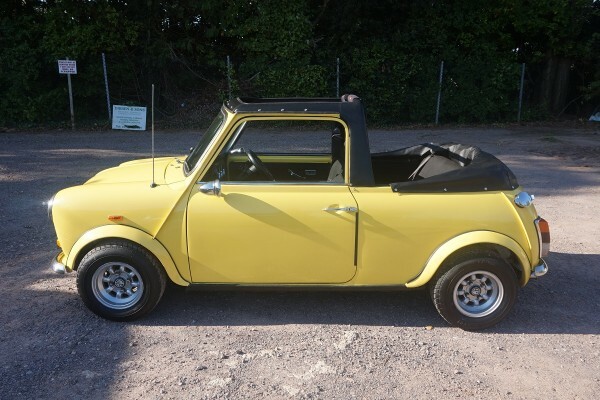 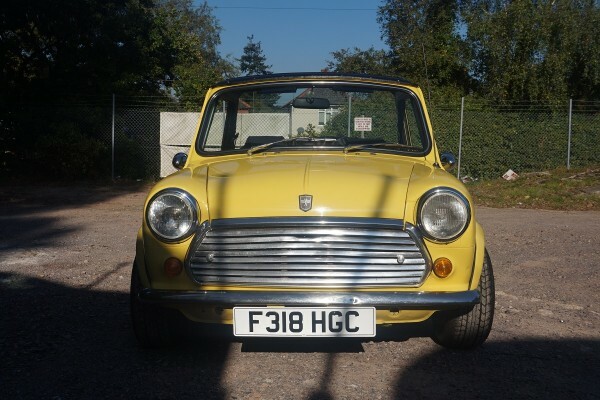 It is finished in BMW yellow and is fitted with alloy wheels, stereo and a 1275cc engine which has just been overhauled by a Mini specialist. 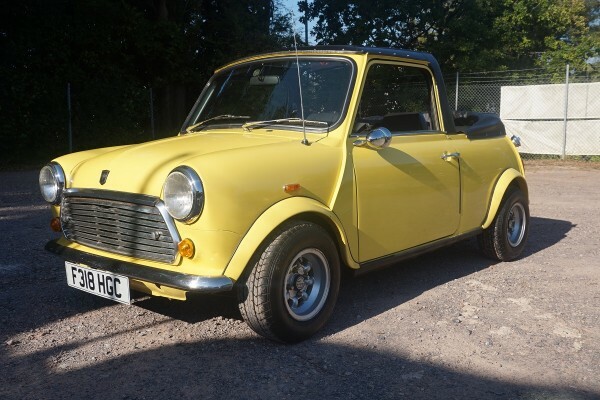 MOT until 4/6/2016. 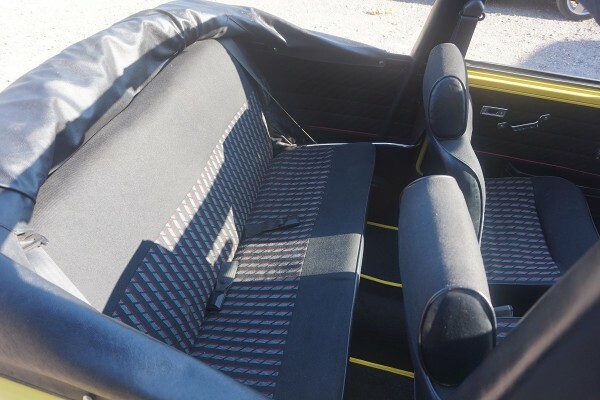 This vehicle is in good condition.